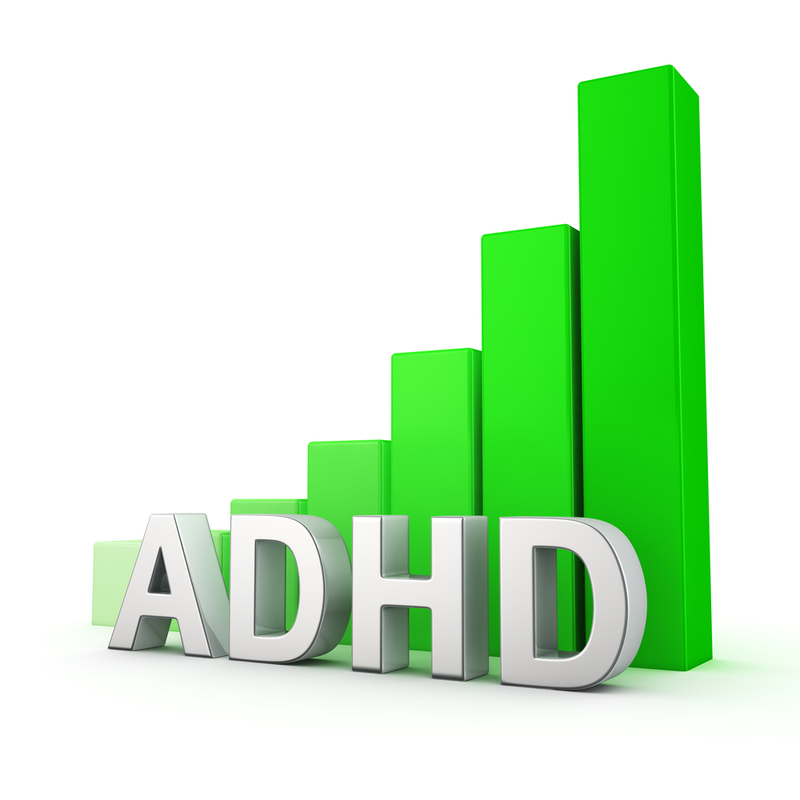 Our ADD/ADHD Health Assessment asks you questions about how the diagnosis was made, what symptoms you have, how you are managing your symptoms, and what can be done to treat this problem with and without drugs. ADD and ADHD are common diagnoses that now are reported to affect at least 5% of our children and many of these kids suffer from family or other social dysfunction that masquerade as these conditions. It is important to support our children with psychotherapy and general and targeted nutrition. While optimal nutrition with whole, unprocessed, unrefined foods without additives and preservatives is critical, there are specific essential fatty acids that are critical to replace to avoid biochemical defects that not only lead to the commonly appreciated symptoms of these conditions but also to the commonly under-appreciated findings that include dyslexia, dyspraxia, night blindness and dry skin. Obtaining an essential fatty acid profile is a good idea for everyone who has one of these diagnoses.